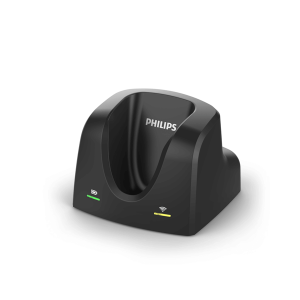 Philips is a leading health technology company focused on improving and enabling better outcomes across the health continuum from healthy living and prevention, to diagnosis, and treatment. 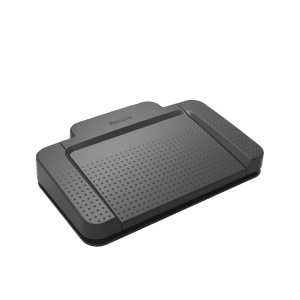 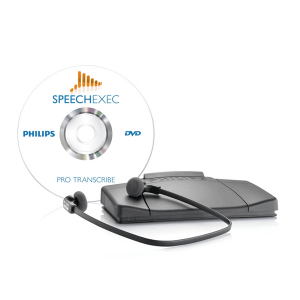 Philips offers some of the best and most reliable dictation and transcription systems, equipment, and software in the industry. 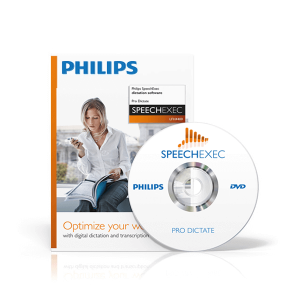 Philips dictation equipment leverages advanced technology and deep clinical and consumer insights to deliver integrated solutions. 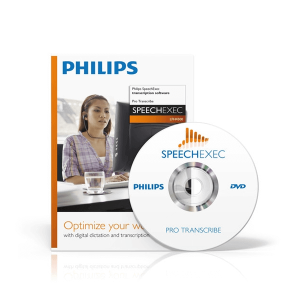 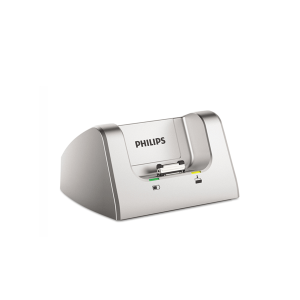 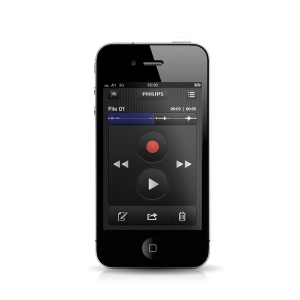 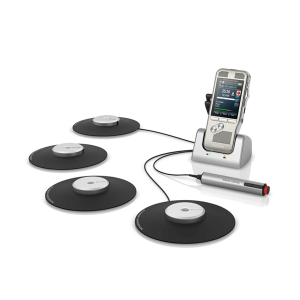 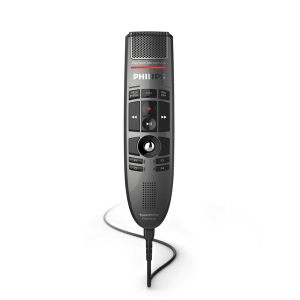 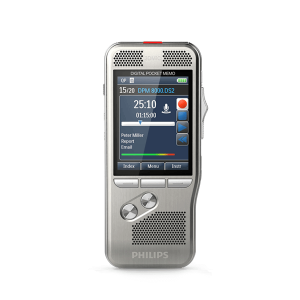 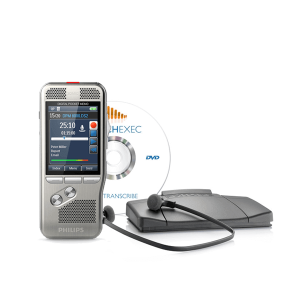 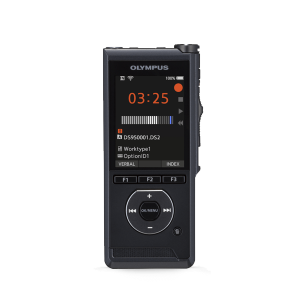 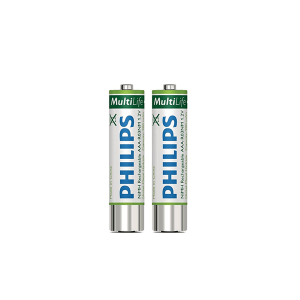 Explore dictation solutions with our Philips dictation recorders and more below.